Request a free sample of GLUKOS Energy Drink! CLICK HERE to request your free sample by mail! LOOKS LIKE THEY OVER EXTENDED THEMSELVES! 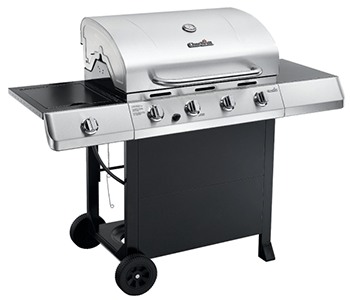 Char-Broil Classic 4 burner Gas Grill Giveaway! Head on over to the Just Free Stuff site to enter for a chance to win their Char-Broil Classic 4-Burner Gas Grill Giveaway! Just think of all the yummy meals! CLICK HERE to enter!